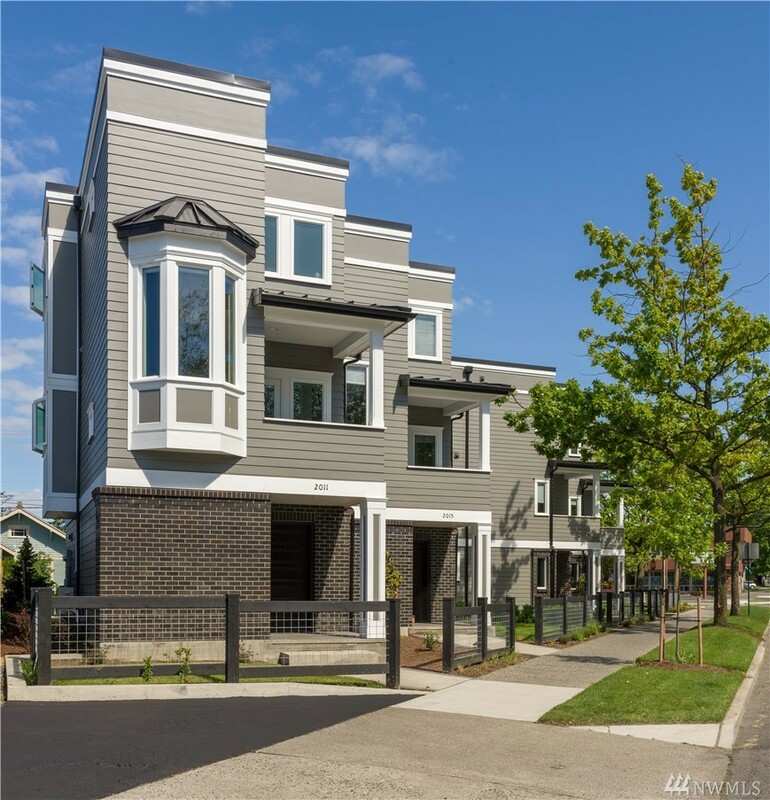 Well built, like new home with high end finishes. Close to downtown activities. Low maintenance and credible quality throughout. A must see! !